Don't allow your style to curl up and die. 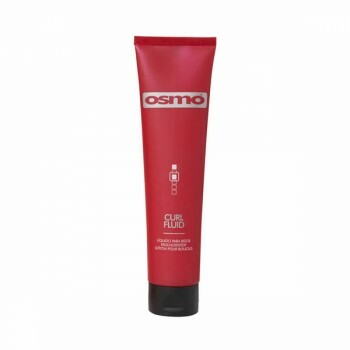 This fabulous Curl enhancer from the Osmo professional range gives incredible shine and movement. Defines and revitalises permed or naturally curly hair. ACHIEVE THE LOOK: To define and secure curls. Distribute desired amount evenly through partially dried hair. Allow hair to dry naturally or use a diffuser to give a more defined finish.